Obscure Productions was founded in 2008 with the production of two Mandarin Chinese short films by screenwriter/director Richard Trombly DENGDAI等待 and GUA SHU SHI JIE 瓜熟时节 . Since that time, we have been specializing in consulting and cultural localization of productions. We also provide services including: screenplay development /”script doctoring” editing, script translations and subtitle translations. We also do film marketing and Media Relations/ Public Relations work in traditional media and social media channels. 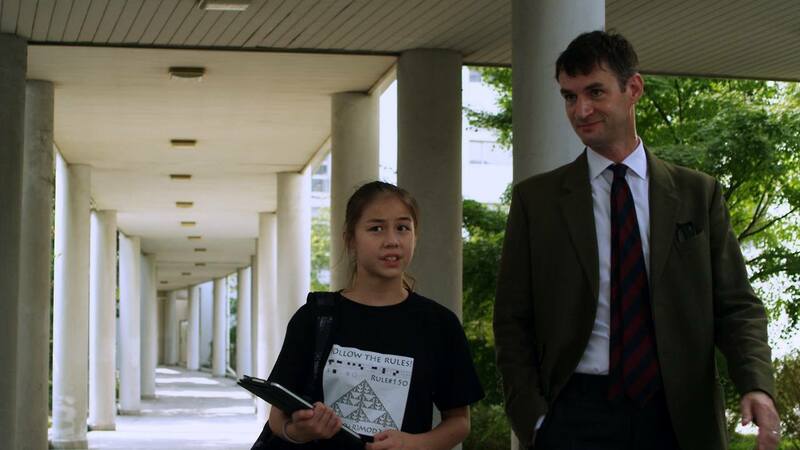 Analysis / Tina的方程式 – Tina is a 13-year-old maths genius in an isolated world where solid and definite answers given by computer analysis are more comforting and secure than the ambiguity of human relations. This mathematical savant fills her world with imaginary visions rich with mathematical fantasies. Where can I watch the whole film?